Certain high-profile devices, particularly in the Android community, tend to have their own range of unique, exclusive features. 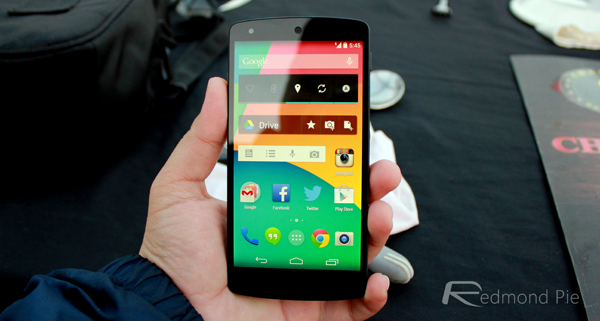 When the Nexus 5 finally arrived late last year, users found that it contained a special custom launcher, known at the time as the Google Experience Launcher. 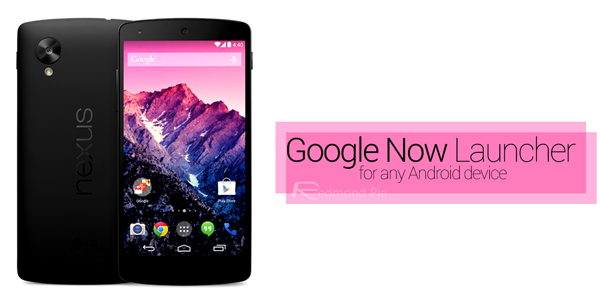 It has since been re-branded as the Google Now Launcher, and although the Big G has reserved this implementation for its flagship smartphone, there is a way you can have this feature up and running on your non-Nexus 5 Android device. Even though the likes of Google and Samsung like to hand-pick which devices certain apps and launchers should run on, the Android community is always on the lookout for ways to foil these plans, and in this instance, getting the Google Now Launcher installed on your Android device is rather simple. The process involves downloading and installing the latest Google Search update from the Play Store before grabbing the Nexus 5’s GoogleHome APK. Once you’ve installed that as well, you can have the Google Now Launcher running on pretty much any Android device, and since the steps involved are simple, you don’t need to be an experienced hacker or familiar with anything beyond installing APKs. You will need to ensure you configure your settings, if only temporarily, to allow non-Play Store-downloaded apps to be installed. But once you have the new Google Search and GoogleHome APKs running on your device, you’ll be able to select the Google Now Launcher by tapping on the home button. As for the launcher itself, it’s pretty cool. In a sense, you get the cleaner, stock Android-like experience enjoyed by Nexus users when you run it, and even though it isn’t (yet) intended for any device other than the Nexus 5, it seems to run smoothly on the HTC One and Galaxy S4 we tried it on, hence we can’t say for sure about other devices which it hasn’t been tested on. It’s strange that Google hasn’t made the Now launcher available to devices like the Nexus 10, Nexus 7 or even the Nexus 4, but thankfully, it seems to run flawlessly on most smartphones or tablets, so grab the latest version of Google Search, download and install the GoogleHome APK, and get started with this great little launcher. You can download Google Search APK from here and GoogleHome APK from here.